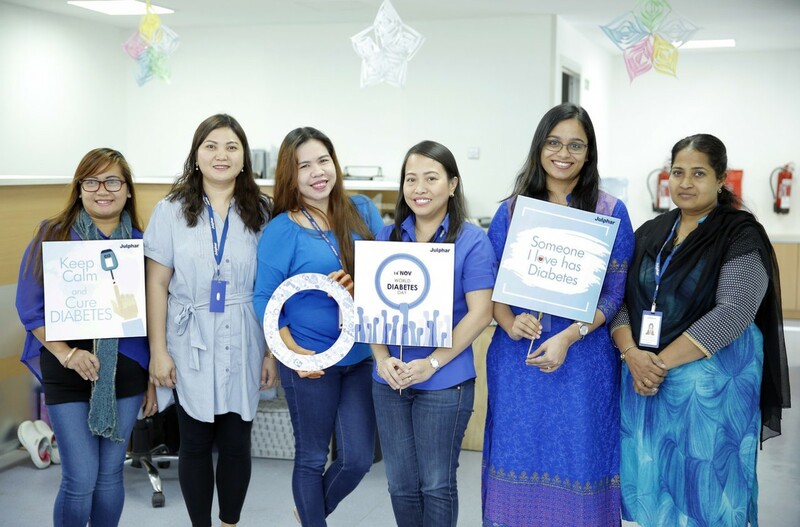 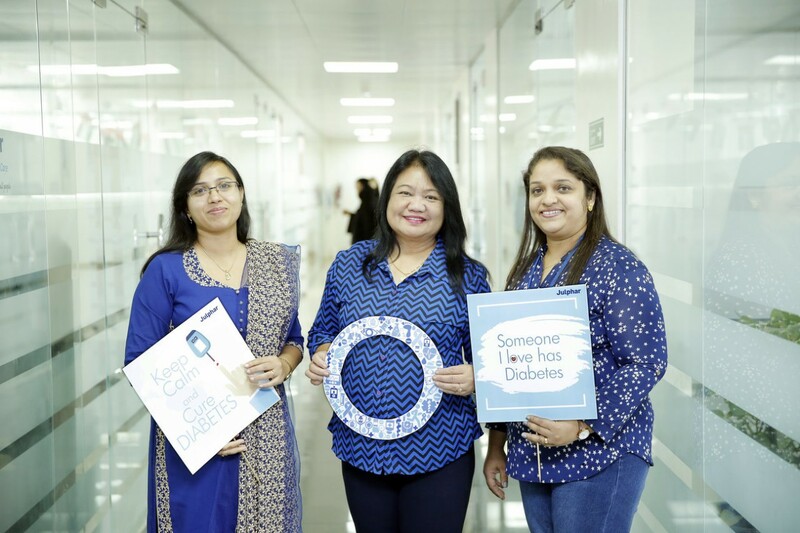 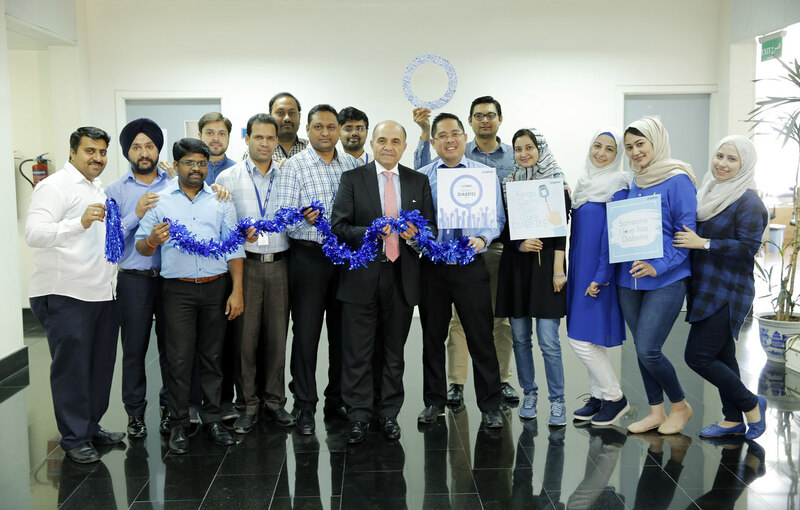 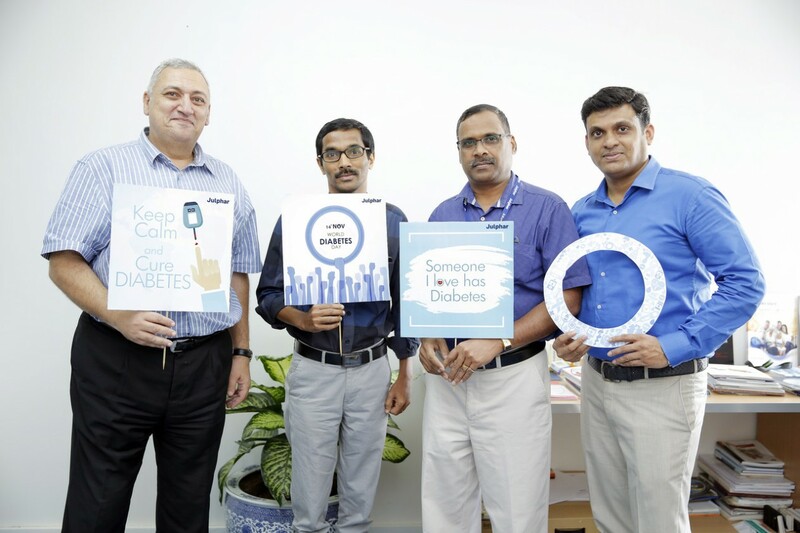 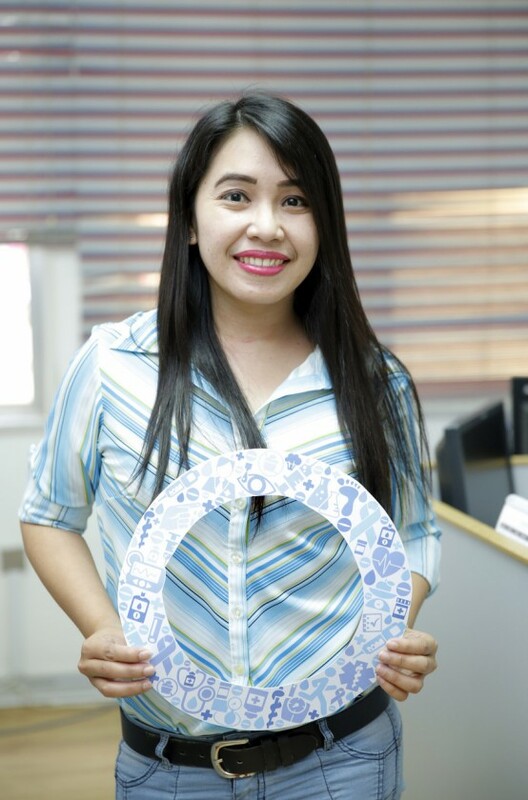 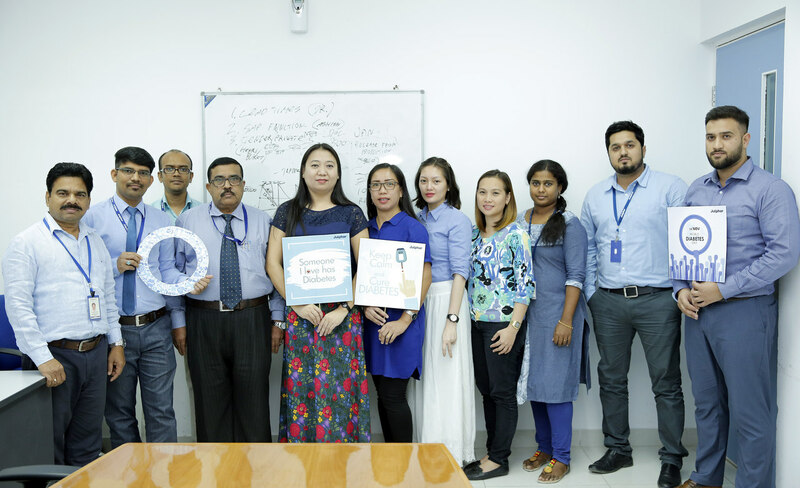 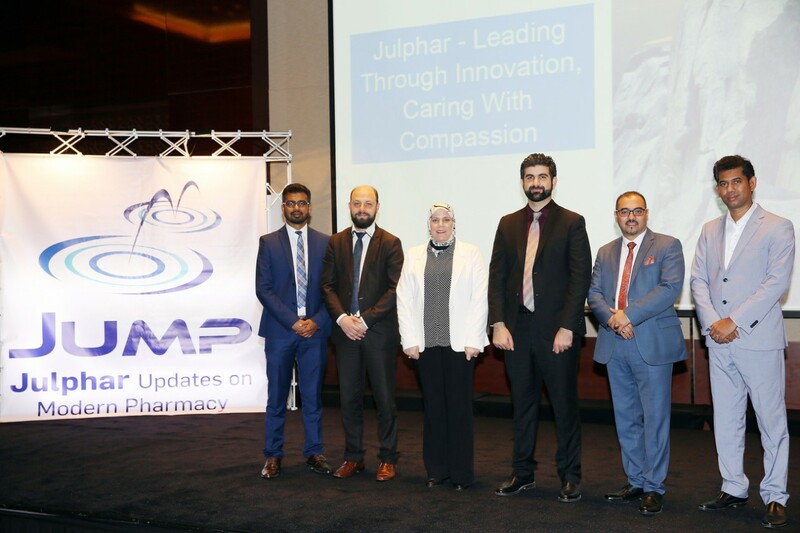 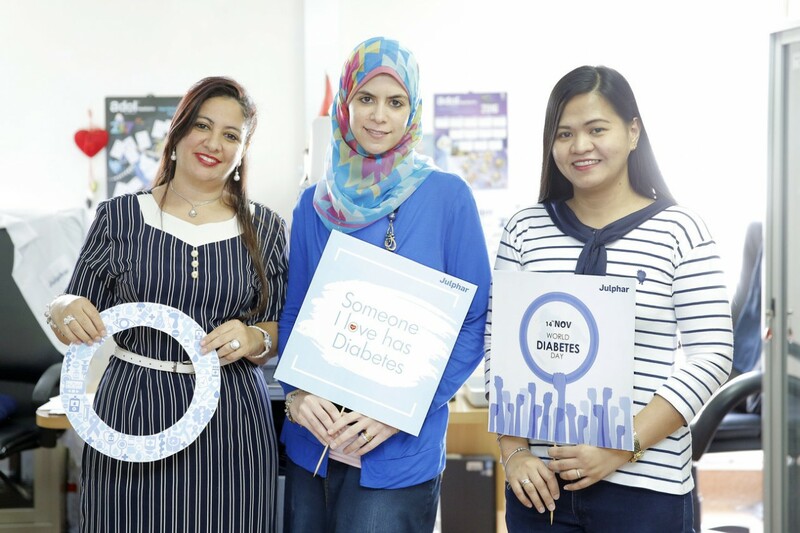 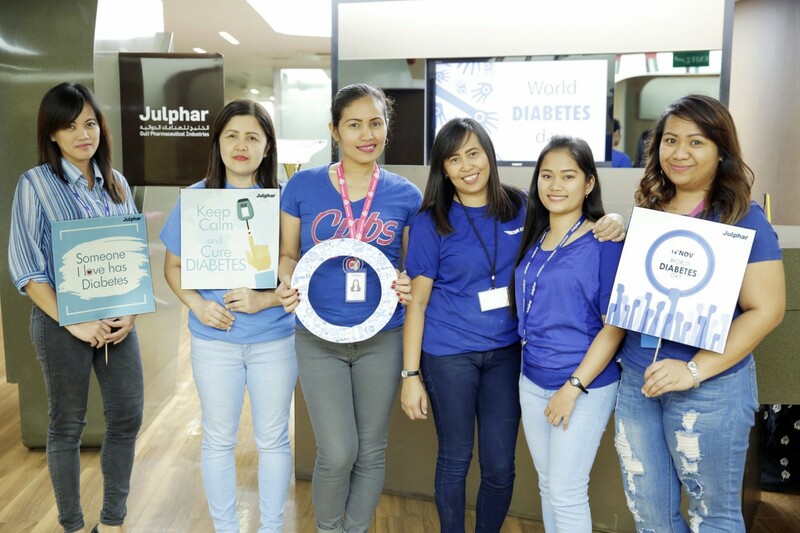 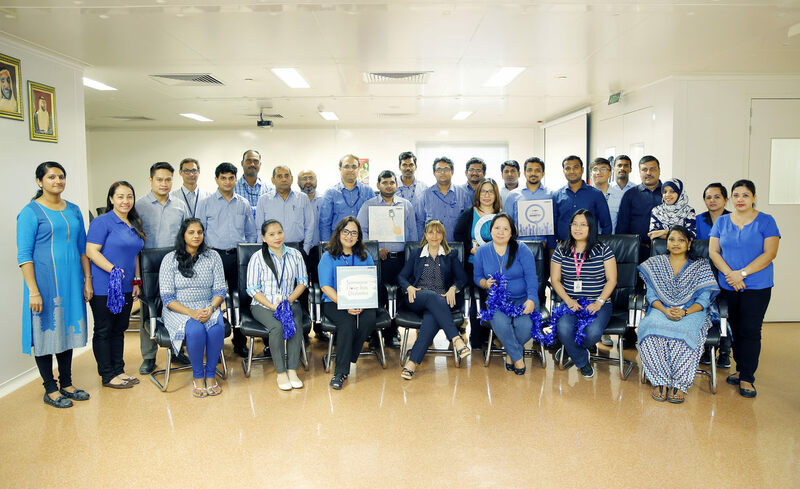 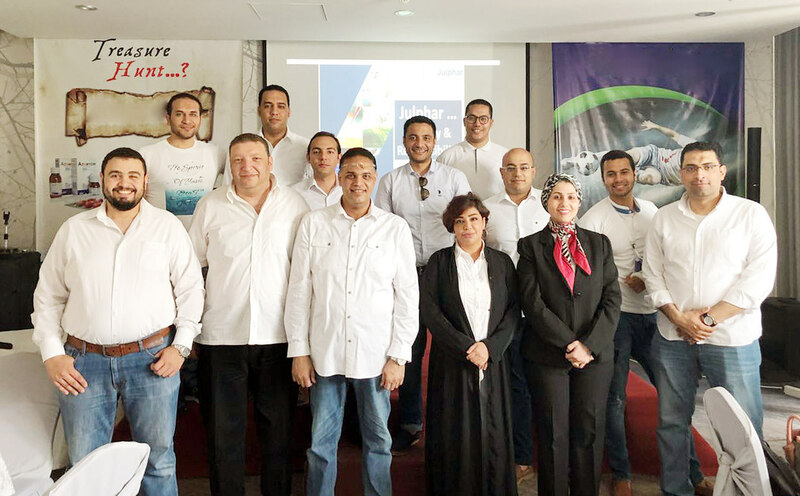 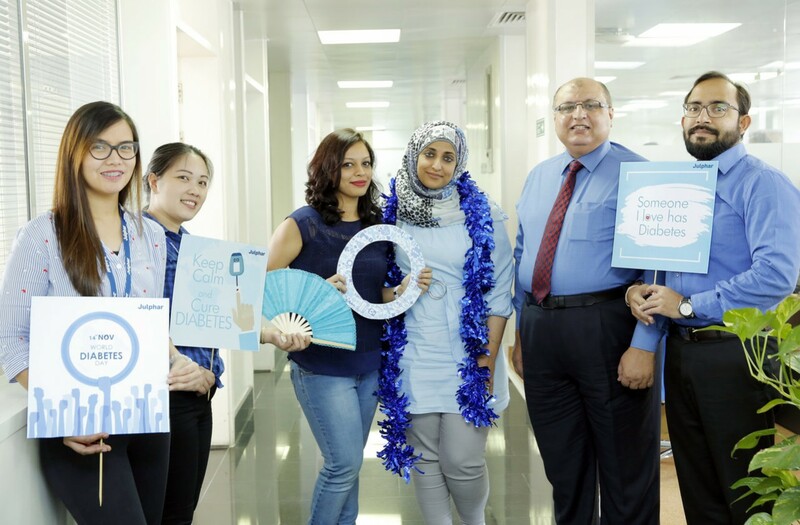 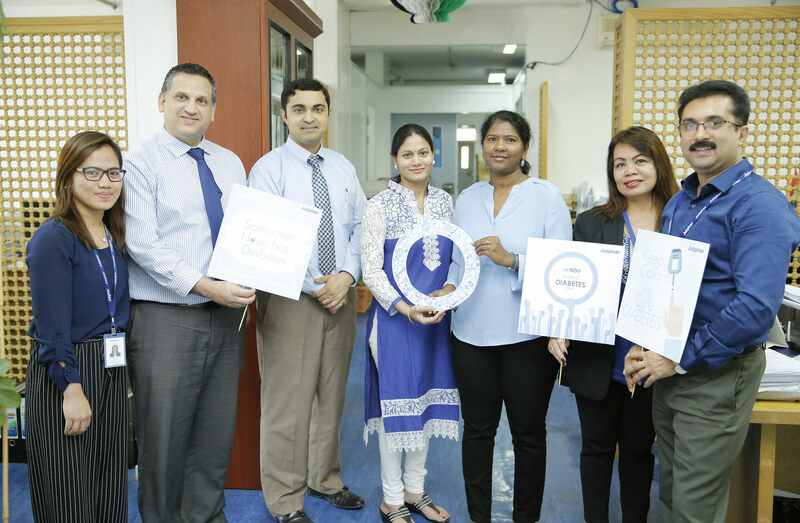 Today, 14th November, Julphar employees gathered together to support World Diabetes Day. 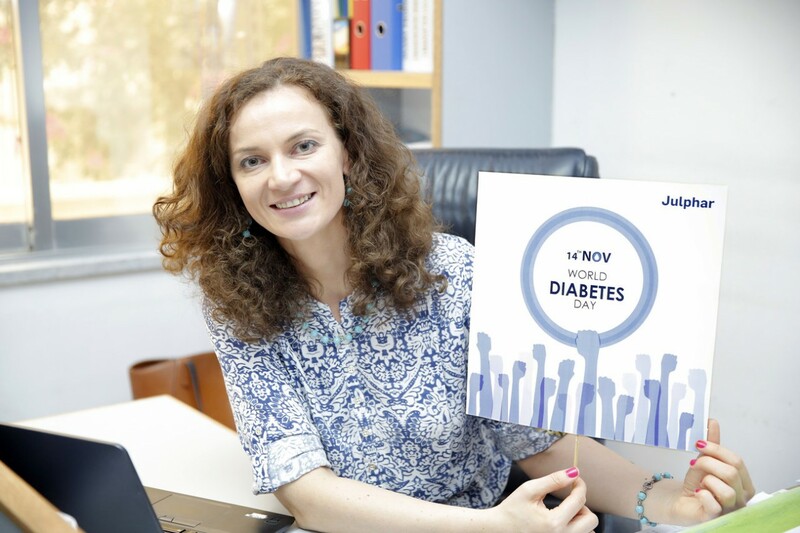 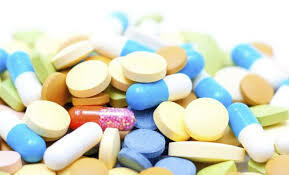 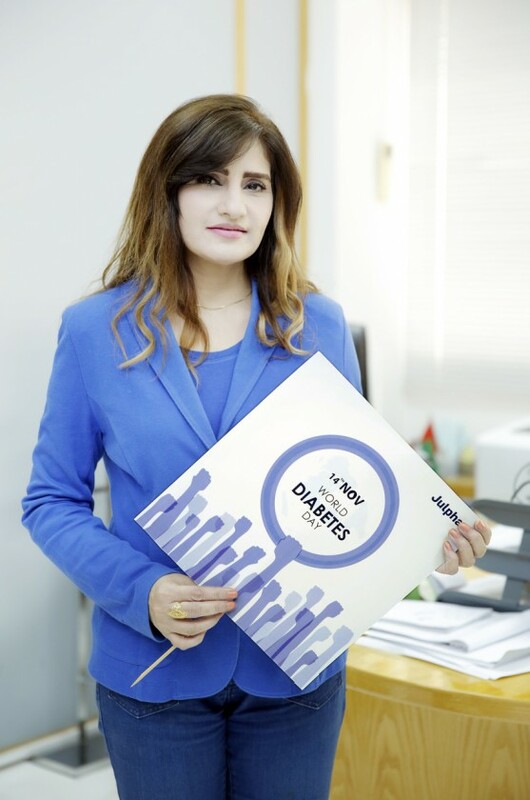 Diabetes is a global epidemic affecting the lives of millions around the world. 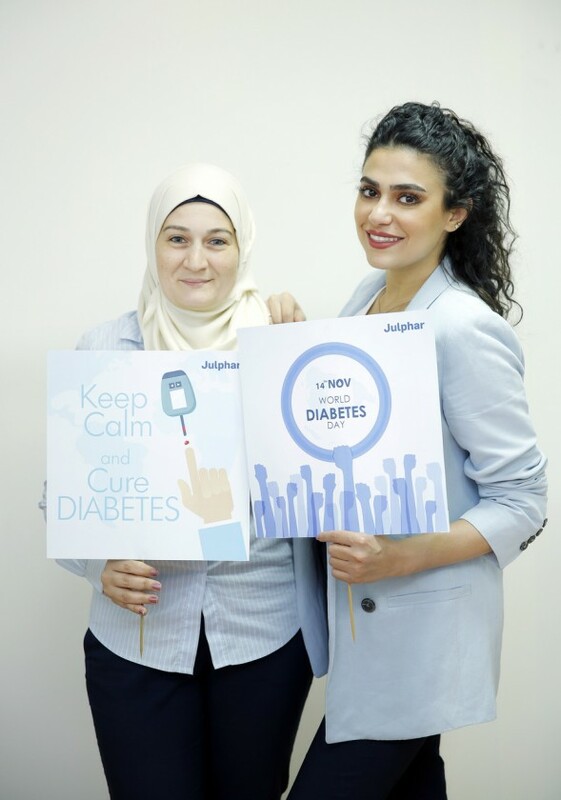 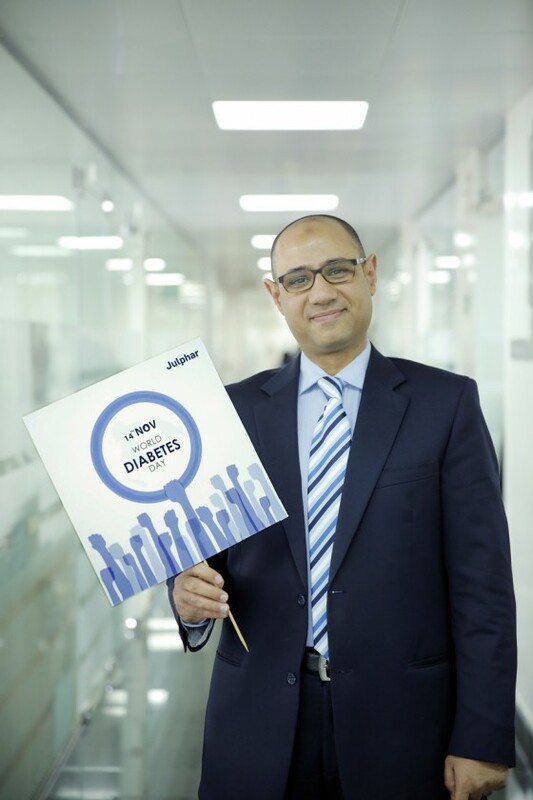 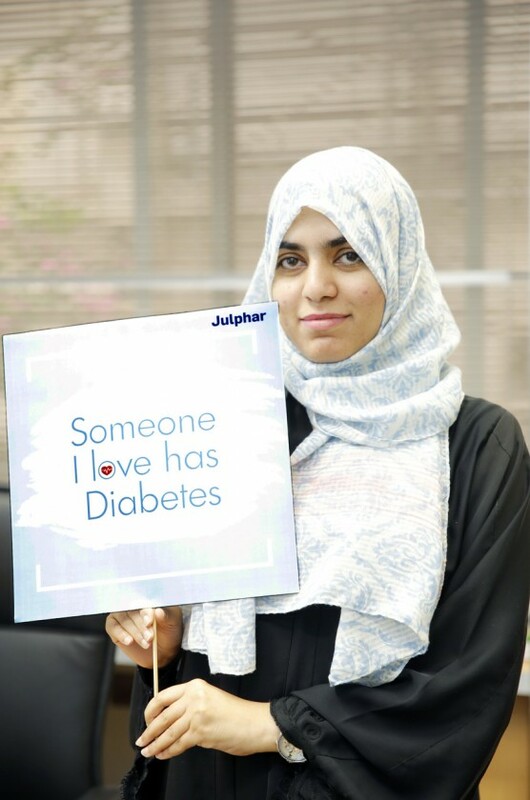 Julphar is committed to spearheading education about the disease by spreading the word about the impact of diabetes. 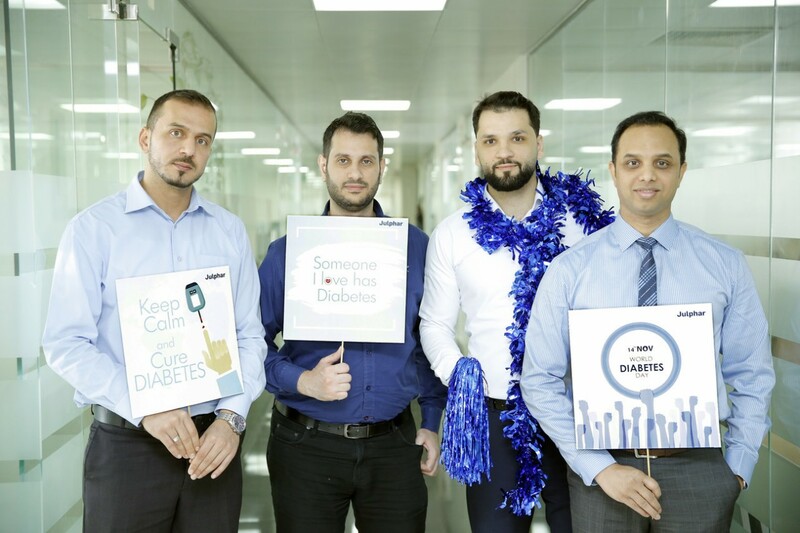 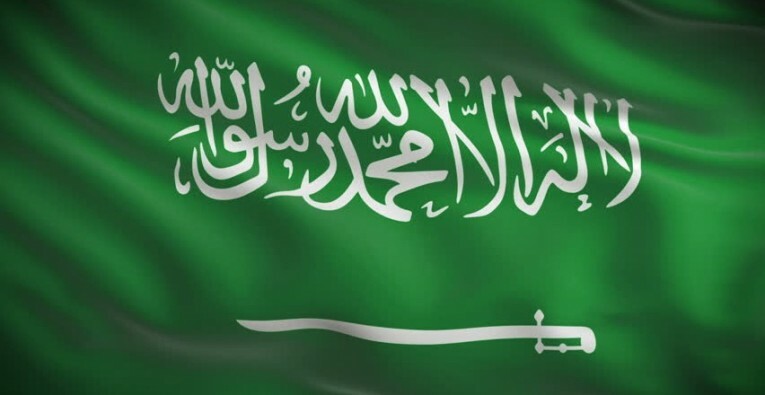 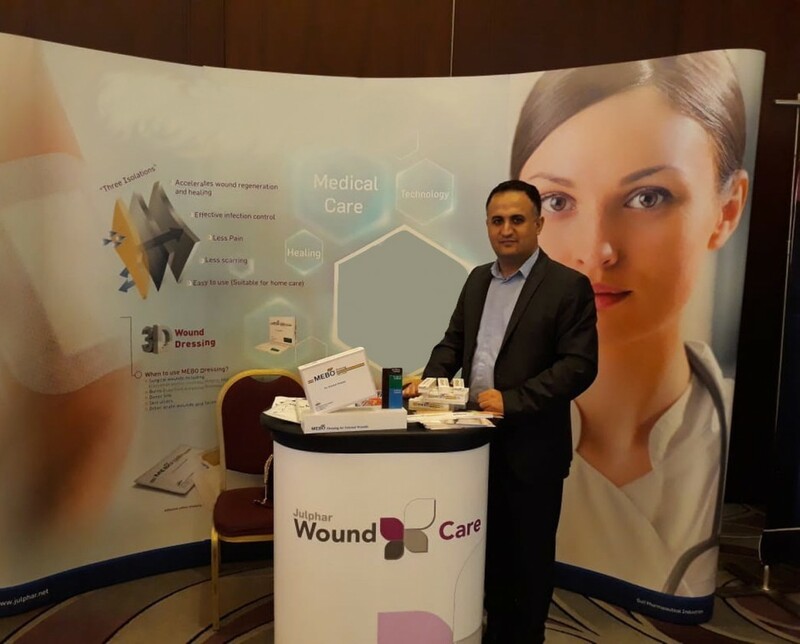 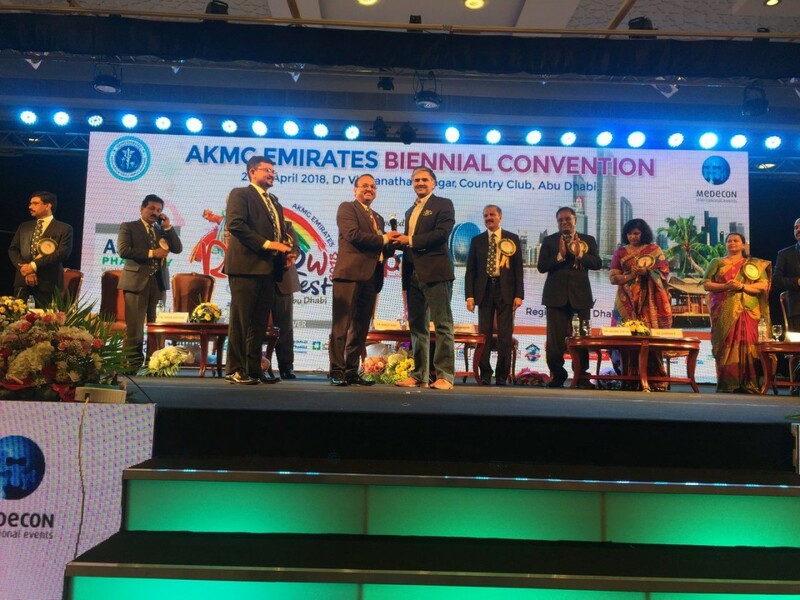 We want to thank all our employees for their participation!